Asphalt shingles are today’s most popular roofing material. The trusted U.S. and Canadian building-product manufacturers that market asphalt shingles include GAF, CertainTeed and Owens Corning. Superior Roofing is a manufacturer certified installer of these products. 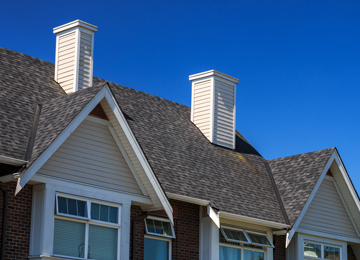 Not sure which manufacturer shingle is best for your home? Contact Us! We can work with the homeowner to select the perfect shingle, shingle color, texture and warranty that fits their budget and their home.